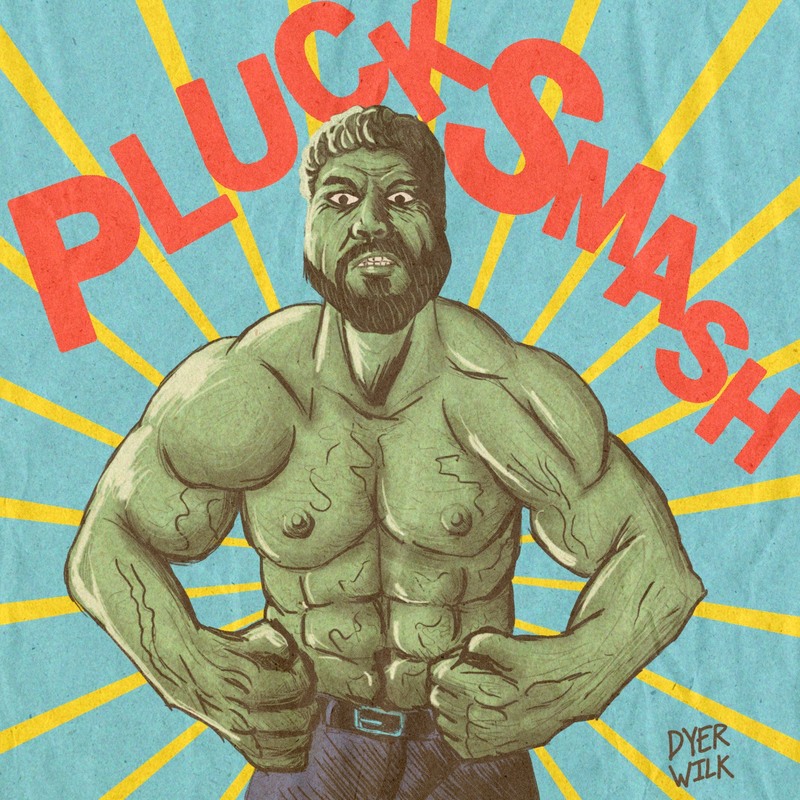 A birthday gift from artist Dyer Wilk (who also created the cover of Get Plucked). I loved The Incredible Hulk as a kid- Bill Bixby and Lou Ferrigno. ← .44 Magnum birthday means… Get Plucked!